ICBC claim: Sometimes you have to sue your mother! Bizarre as it may seem, sometimes you really do have to sue your mother, another family member, or a friend to achieve fairness in an ICBC claim. It is nowhere near as horrible as you might suspect, however. That person you care about is unlikely to have any more involvement in the legal process than walking the paperwork over to ICBC. 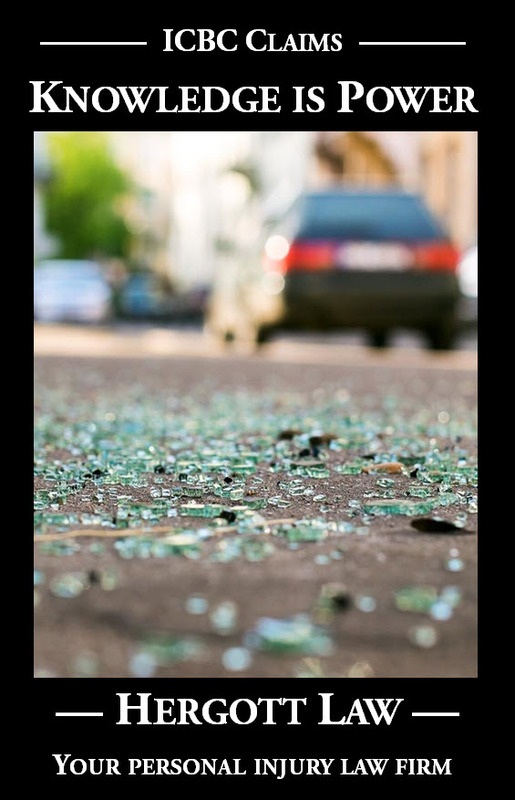 We continue to live in a jurisdiction where innocent victims of car crashes are able to claim against those responsible for the pain and suffering, treatment expense, income loss and other losses arising from car crash injuries. Don’t take this for granted, by the way. Some other provinces have gone to a no-fault system similar to the Worker’s Compensation Board system in British Columbia, and we have all heard the horror stories about WCB! In a no fault system, the faulty and innocent drivers get exactly the same compensation, and typically there is no compensation whatsoever for pain and suffering. The faulty drivers do not have to face a claim, or answer to their innocent victims. This does not mean that faulty drivers in our system are hung out to dry, however. Just like fire insurance protects you from losses arising from a fire, ICBC liability insurance protects you against claims when you cause car crashes. In British Columbia, every owner of a motor vehicle must carry liability insurance through ICBC. That insurance serves to protect both drivers who cause crashes, as well as their victims who suffer injuries in those crashes. Drivers causing crashes are protected because the policy of insurance purchased by the vehicle owner requires ICBC to look after defending and paying out claims that are brought against them. Injured victims are also protected because there are usually enough insurance dollars budgeted and available to pay their rightful claims. Since the insurance policy requires ICBC to pay the claim, it is an insurance adjuster and not the negligent driver who makes the decisions about the claim. If a lawsuit has to be commenced, it is the insurance adjuster who hires and gives instructions to the defence lawyer. The ICBC insured driver typically has absolutely no involvement in the process. While the claim is technically against the negligent driver and it is that person (who may even be your mother or another family member) who is technically being sued, the existence of the liability insurance makes it so that the claim against your family member is really against ICBC, and the insured driver plays more of a witness role than the role of a litigant. Does the insured driver face any consequences from causing an accident? Having to pay the deductible and facing a somewhat higher insurance premium due to a loss of safe driving discounts are perhaps a significant enough set of consequences to encourage us all to drive as safely as possible, but I expect that the most significant consequence is knowing that you may have caused another human being a serious and long lasting injury. Why might you ever have to sue (or bring an ICBC claim) against a friend or family member? It happens more often than you might think, because friends and family members often drive together. If a driver parent causes a crash that results in injuries to their kids, for example, the only way their kids can achieve fair compensation for those injuries from ICBC is to bring an ICBC claim against (and if necessary, sue) their parent. The ironic thing is that the parent will likely ensure that their children hire the very best lawyer to go up against them (well, really up against ICBC), to maximize the likelihood of a fair result.